Tokyo HRR Stay Report – Jarman International K.K. 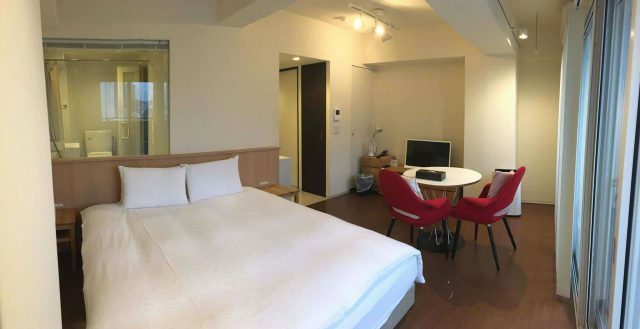 If you looking for a great place to stay longer than 2 weeks in Tokyo, then this might be a good option for you too. Staying at the Hotel-Residence- Roppongi was an amazing & unforgettable experience. There is also a cozy lounge area on the ground floor where I enjoyed a great breakfast and could spend several hours working or just relaxing. My room was simply perfect, I loved the design and the interior. The floor-to-ceiling windows from the 8th floor unveil a gorgeous view of the city. 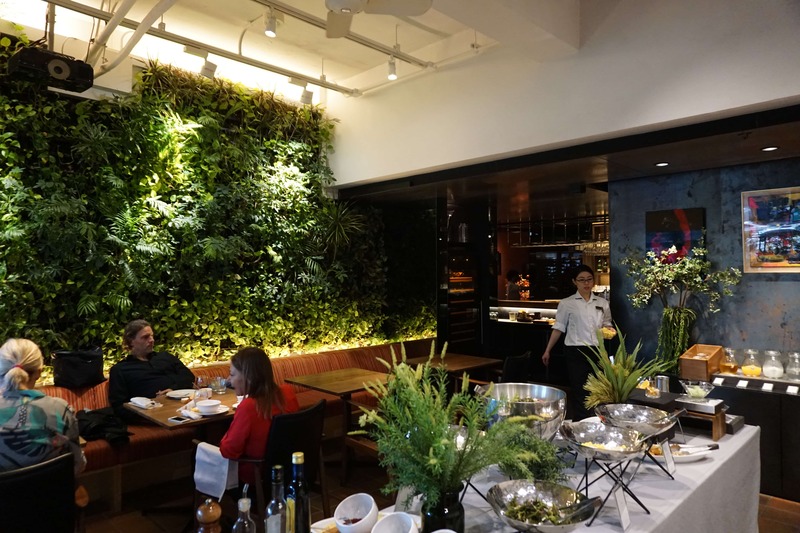 Located in the center of Tokyo’s Roppongi neighborhood, this stylish Hotel and Residence gave me the opportunity to explore the area feeling relaxed. 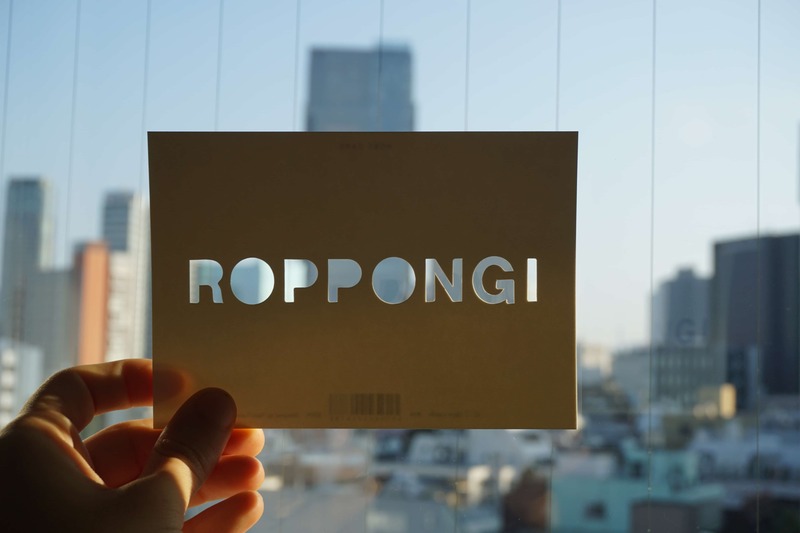 Overall, my stay at Hotel-Residence-Roppongi was an amazing experience. 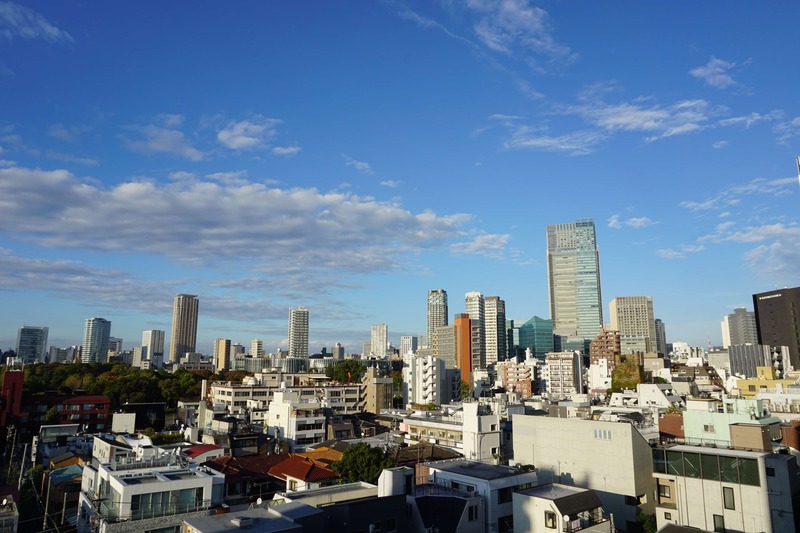 The fantastic location, in the center of Roppongi neighborhood set me up to enjoy life and work in Tokyo. This stylish hotel also gave me the opportunity to explore the area feeling relaxed and refreshed. Photos and report by Andrea Negosanti, member of the JI Team.